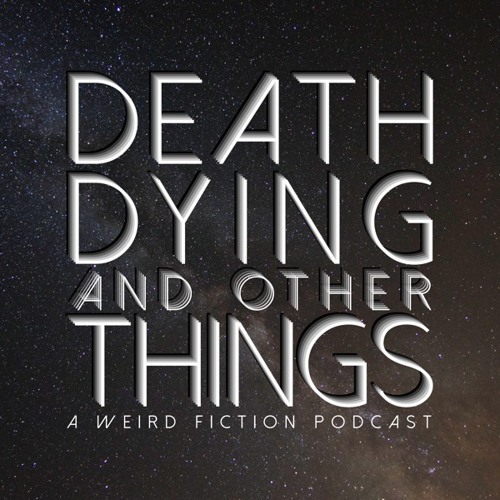 This month on Death, Dying, and Other Things, two stories of dreams and their consequences. In the first, “Beyond the Lucid Dream,” a man ventures too far into his own dreams. In the second, “The Strange Dream of Mr. Bartlet,” a man’s recurring nightmare starts to affect his appetite.